This region covers Burundi, Ethiopia, Kenya, Malawi, Rwanda, Somalia, Tanzania, Uganda and Zambia, and is headquartered in Nairobi, Kenya. ABRI was established in 1996, and was based on the Steve Collins collection, to which was added the Kielland collection in 1996 (Butterflies of Tanzania). 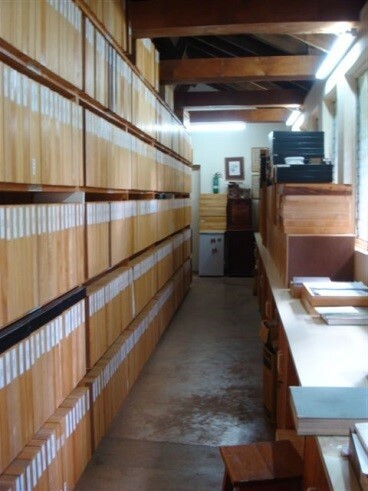 With the inclusion of more recent additions, the entire collection exceeds 4-million specimens, of which over 1-million have been pinned (9 500 boxes). Today it is the most comprehensive reference-assembly of African butterflies in the world, containing over 98% of all African species currently described. 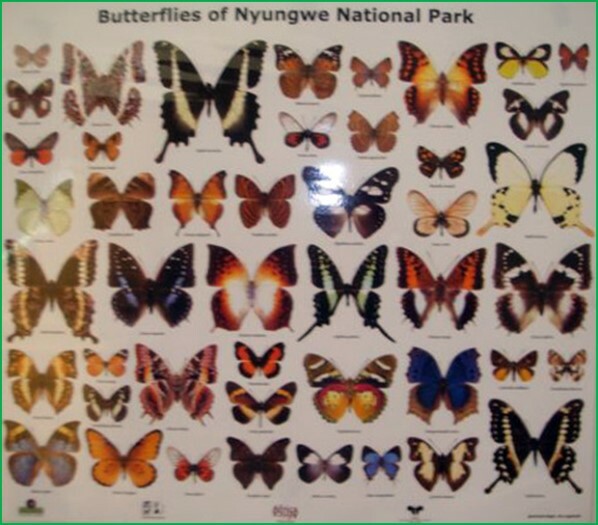 The ABRI collection contains specimens from over 50 African countries and, in the case of Senegal, Ghana, CAR, Kenya, Tanzania, Zambia, Zimbabwe, São Tomé and Príncipe and Rwanda, probably contains the largest repository of butterfly-specimens for these countries. The collection includes a large percentage of some of the rarer specimens contained in collections worldwide. As an example, there are about 100 specimens of Charaxes fournierae and races at ABRI; the Natural History Museum London contains just 2-specimens and the Smithsonian Institute none. 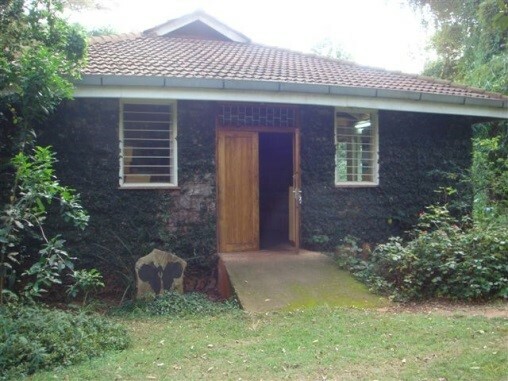 The Institute has been used in the preparation of a number of monographs, including Supplement to Butterflies of Tanzania (Congdon and Collins 1998), the revised edition of Butterflies of Kenya (Larsen 1996), Butterflies of West Africa (Larsen 2005) and Papillons du Gabon (Vande Weghe 2010). The collection is the accumulation of over forty people’s lifetime work on African butterflies, and represents hundreds of thousands of hours of curation and research. 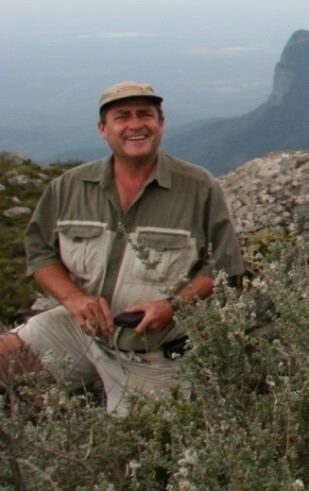 Steve Collins, the founder and director of ABRI, is a Kenyan citizen in his early sixties; he started his butterfly collection (which now forms the basis of ABRI), as a young boy. A successful businessman, Steve has used his organizational and managerial skills in building the institute to what it is today. He is still managing and directing all the ABRI activities and actively participates in the scientific research projects of ABRI. He funds ABRI himself and is its principal donor. ABRI is currently housed on his property in Nairobi, but a more permanent home is being sought; this must be one associated with a University based in Europe or USA. Africa would be desirable, but does not have the requisite facilities. The institute contains an extensive library, including nearly all known books of African Butterflies, plus many from elsewhere in the world. Most of the scientific papers dealing with African Butterflies are present, some from the 1800’s with the oldest dated 1786! The library also contains hundreds of topographical maps of Africa. The Institute has published, or assisted with the publication of numerous books and scientific articles. These include Butterflies of West Africa (Larsen); Butterflies of Gabon (Vande Weghe); Anthene revision (Libert); Celaenorrhinus revision (Libert) and many others. Several projects are in progress, including Hesperiidae of Africa. Kenya: Kakamega forest - in depth biodiversity study – 30 years. Rwanda 2007-2010: Nyungwe forest project. 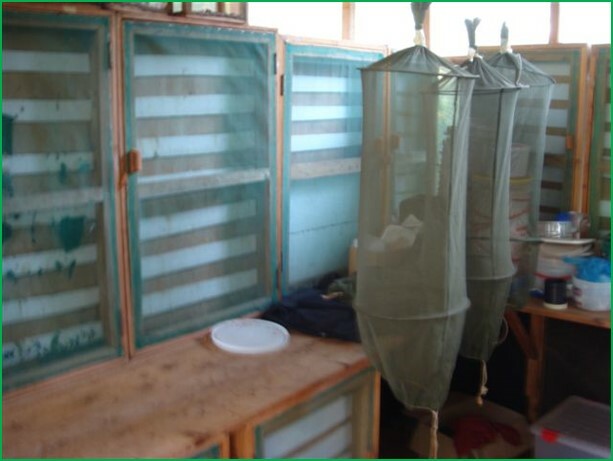 Investigations into the life histories of African Butterflies and their ecological associations (primarily with plants and ants) form the basis of the institute’s biological research. ABRI’s Ivan Bampton† and Colin Congdon devoted themselves to this work for over 40 and 25-years respectively. More than 500 species life histories have been studied and await publication in Metamorphosis through the Caterpillar Rearing Group (CRG). ABRI ran an Educational Centre, with a live butterfly house from 2001 - 2006, which closed down due to its high maintenance cost. On-going education is carried out, in the form of personal involvement during field research and production of educational posters and displays. A number of students have completed their studies or have been assisted in their studies with ABRI, including Szabolcs Sáfián, Gaël Vande Weghe and Oskar Brattström, at various levels, to name but a few. ABRI is today one of the most widely referenced Institutes in scientific publications on African Butterflies. Although it does not have its own website, it is cited on many related websites. Running ABRI is not cheap. For example, the annual budget for 2009 was in excess of US$200k. Steve calculates, conservatively, the value of specimens and other assets at ABRI to be about $8-million. In reality the collection is priceless, because it would be impossible to replace even if unlimited funds were available. This is due to the unprecedented habitat destruction that has taken place in Africa over the past few decades. These high costs are no longer sustainable by an individual. Finding alternative sources of funding is the top priority on ABRI’s agenda at present. Only with the assistance of donors can the funds needed for basic maintenance and research-projects be guaranteed. Such a unique collection should not only survive, but must be allowed to thrive for generations to come. The Southern African region covers Angola, Botswana, Mozambique, Namibia, and Zimbabwe. This region includes Comores, Madagascar, Mauritius, Reunion, Seychelles.